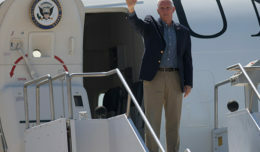 LUKE AIR FORCE BASE, Arizona — Loans can be very useful in life. From paying off bills to moving expenses, loans can help Airmen out when they need it. Sometimes Airmen are attracted to a less than ideal option of obtaining cash other than getting a traditional loan. What they may not realize is that going to a place that offers easy, fast money can put them in a big hole of debt that they will not soon be able to get out of. Customers of that kind of loan business, also known as payday loans, have paid up to 800 percent in interest. 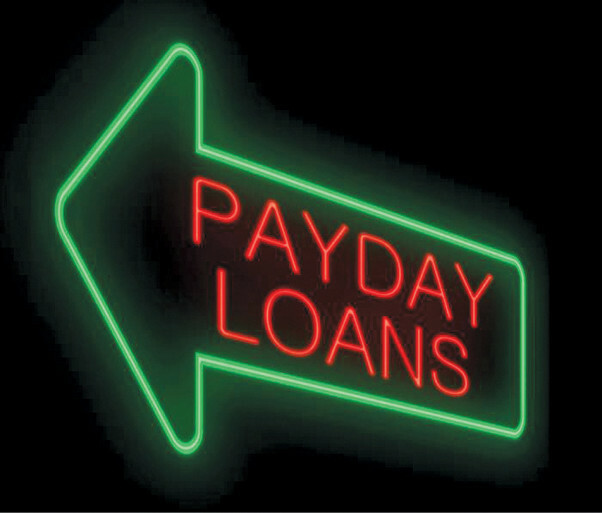 With payday loans, it is expected to be repaid within the next paycheck regardless of how much is loaned. 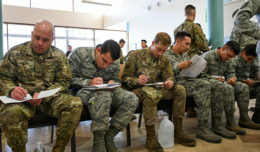 In order to get approved for the payday loan, Airmen are expected to show their leave and earnings statement. 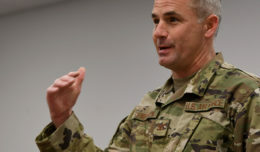 “Your LES statement is basically a golden ticket for the payday loan sharks,” said Senior Airman Scott Giles, 56th Comptroller Squadron customer service technician. If the Airman isn’t able to repay the loan on the due date, the option is to repay it on the next paycheck. That’s when everything goes downhill. This cycle continues until the Airman unfortunately has to take out another payday loan to pay off the first payday loan. This process leads to more debt, until the lendee is broke and unable to support himself. Carmichael is part of the 56th FSS Airman and Family Readiness Center, which is an organization dedicated to helping Airman with budgeting, saving, goals, thrift savings plans and more. With the Air Force Aid Society, all activeduty and Reserve Air Force and Air National Guard personnel are eligible for these loans.